Families now understand that they have control of the arrangements and are making decisions that best suit their desires and wishes. Every funeral is unique and should be looked at as such. No longer are visitations the night before a funeral service considered a requirement. We now have many visitations immediately prior to a funeral or graveside service. Sometimes families will even choose to have a gathering of family and friends with refreshments after the service at our exclusive banquet facility. The locations are no longer limited to churches and funeral homes. Places with meaning to the family or the deceased are now being considered and used for services. Memorial services are held when there is not a casketed body present at the service. Burial may have occurred prior to the memorial service being held, or cremated remains may be present. There may still be a procession to a cemetery or other place of burial or inurnment if the cremated remains are to be buried or inurned. 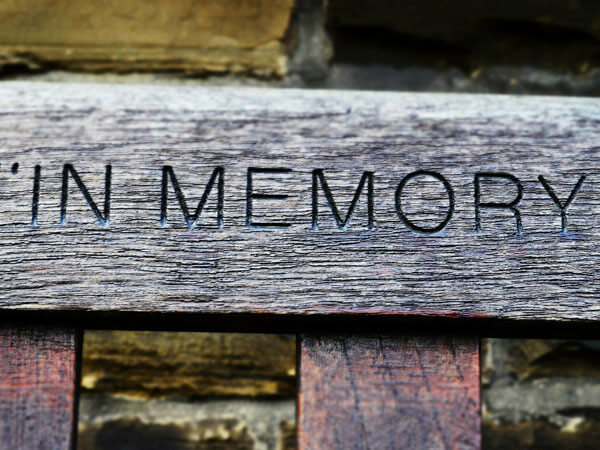 Like funeral services, memorial services can be held in our spacious funeral home chapel with seating for 300+, at a church, or at some other location that suits the family's needs. 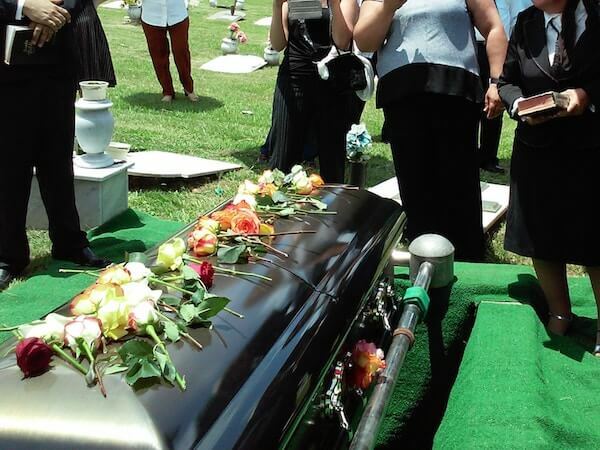 Memorial services may be held shortly after a death, or they may be held at a later date selected by the family. Cremation is the process of reducing whole human remains to smaller cremated remains, commonly referred to as cremains. There is evidence of cremation as far back as the Neolithic period, where pottery vessels from that period have been discovered with cremated remains in them. Cremation has held its place in history as a method of honoring the dead with ceremonial funeral pyres. The first crematory was built in the United States in 1876, and the Bullock Funeral Home & Crematorium crematory was the first onsite crematory in Sumter and the surrounding area. Many families are now considering cremation as part of their funeral arrangements. No longer is cremation considered a method of final disposition. The cremation process is now just one of the steps in memorializing your loved one. As with funeral services, there is no traditional service involving cremation, every service can be unique and personalized to meet the family's wishes. 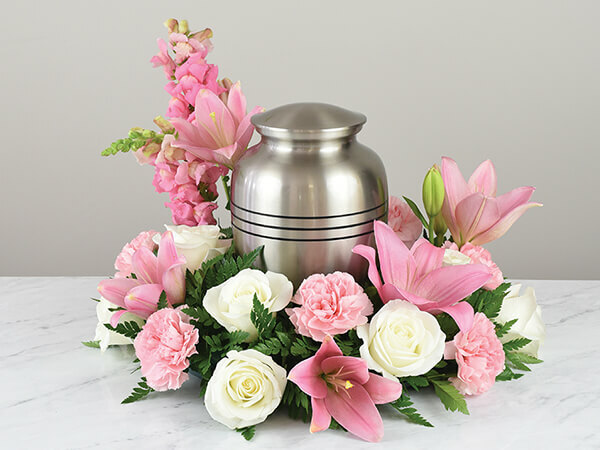 Your funeral director will gladly implement your suggestions to make your tribute to your loved one a meaningful experience for family and friends. 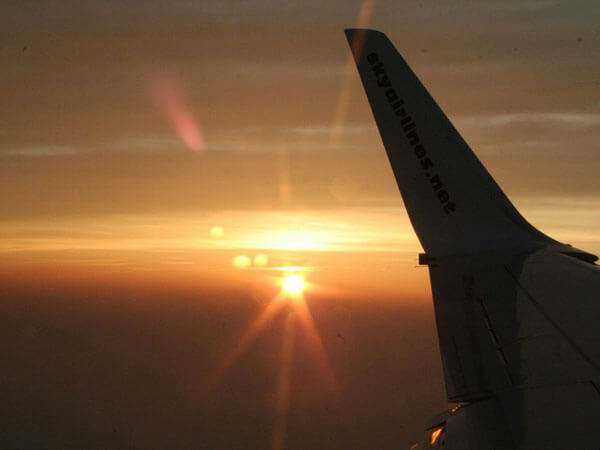 When a death occurs away from home, families can be uncertain of what to do. We suggest that you call Bullock Funeral Home & Crematorium as soon as possible to make us aware of the death. 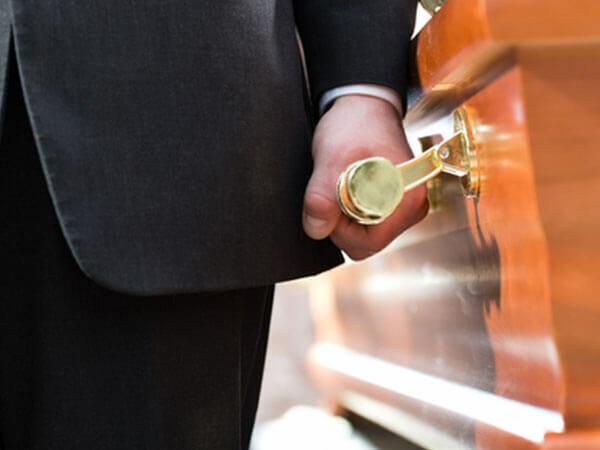 Regardless of where the death has occurred, out of state or out of the country, we at Bullock Funeral Home & Crematorium will arrange to have your loved one returned home in the most efficient manner possible. 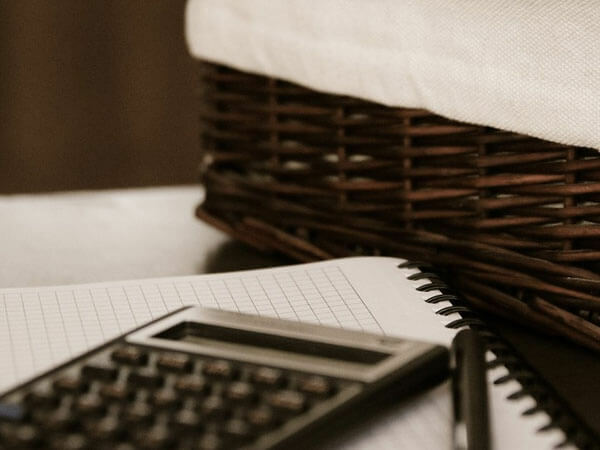 Our knowledge in this area will help save the family from unnecessary anxiety, expense and needless travel. Bullock Funeral Home & Crematorium feels that our costs are a reflection of the value of the services provide and the merchandise we offer. We gladly welcome any comparison to other funeral homes in the area. We also offer displayed examples of our caskets, urns and outer burial containers for you to see. A member of the Bullock Funeral Home & Crematoriumstaff will gladly meet with you to discuss our affordable packages. Please feel free to call for an appointment.